SORTA board members approved asking Hamilton County voters to approve a sales tax in 2018, to replace the Cincinnati earnings tax as Metro's main funding source. 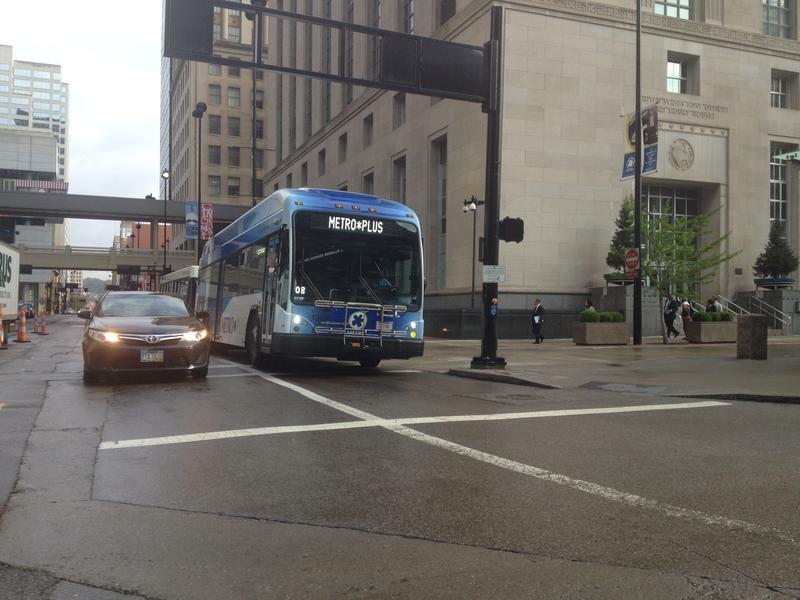 The Southwest Ohio Regional Transit Authority will ask Hamilton County voters to approve a sales tax next year. SORTA board members approved the plan Tuesday night. It stipulates any funding would be only for Metro bus service and operations and not the streetcar. Metro is currently funded in large part by Cincinnati's earnings tax. Board chair Jason Dunn says it's not a sustainable business model. He says the sales tax would replace the earnings tax. Metro is facing a $31.3 million deficit next year, without any changes. Dunn says before they ask voters for more money, Metro has some tightening up to do. "What that means is incrementally we have to look at routes that are not performing (and) also look at raising fares. We don't know what that is yet. The staff will bring that back in July (in) a recommendation to the board. And then we'll look at it. We'll chew it over. Make sure there's input. Then the process says that we have to go to the community first, to educate them. And then go to City Council to ultimately say yes or no." Dunn said putting a measure on the ballot this year would not give supporters enough time to make the case for the sales tax. Dunn said it's the first step toward expanding Metro lines and becoming more of a regional transit system. "The steps to get to that is first securing the core, which is the Hamilton County piece of that. And as we secure that then we'd able to grow and fulfill the regional approach that we've been all seeking to do." The task force that recommended the levy looked at half cent, 3/4, and a full cent. The final amount hasn't been decided. "That'll be a discussion that the community has to have with us. It's bigger than us," Dunn said. The Cincinnati agency in charge of Metro is projecting a $3 million deficit for 2018 with bigger losses going forward. 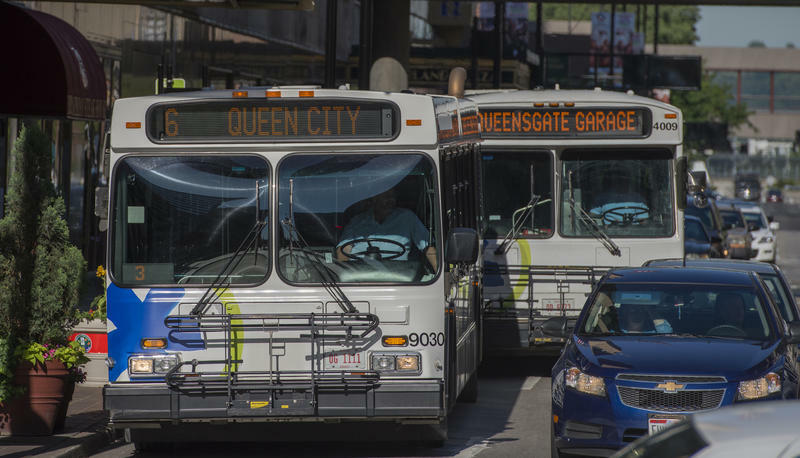 A survey hints at a sales tax ballot issue from the Southwest Ohio Regional Transit Authority. SORTA asked a sampling of Hamilton County residents if they would vote for a sales tax to support public transportation. 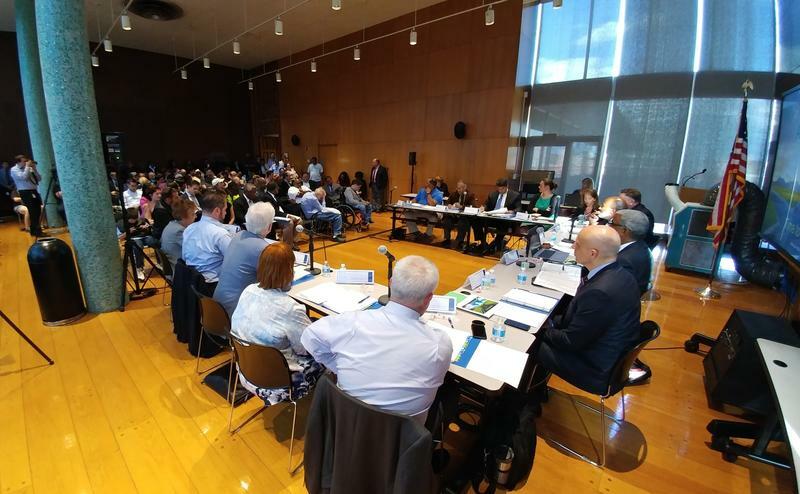 The Southwest Ohio Regional Transit Authority told a Cincinnati Council committee Tuesday it has a broken funding formula and it is looking to fix the problem. Board Chairman Jason Dunn and Chief Executive Officer Dwight Ferrell addressed the Major Transportation and Regional Cooperation Committee.